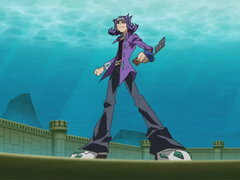 Expect the unexpected as the game-changing conclusion of Yuma’s duel against Shark flares to a frenzied finish! 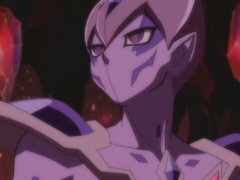 Having gathered all one hundred Numbers, Astral is finally prepared to fulfill his mission – to destroy Barian World! 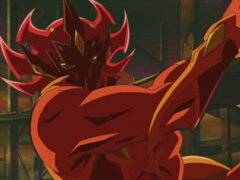 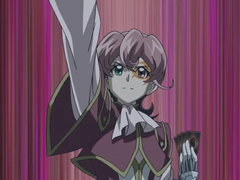 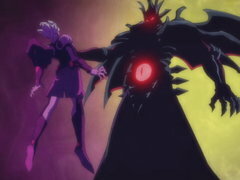 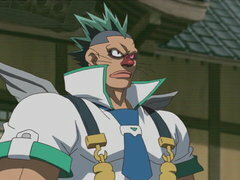 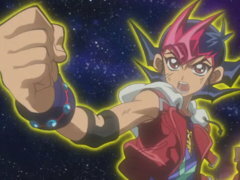 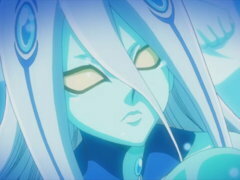 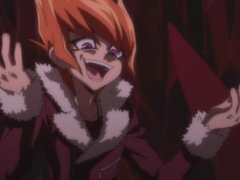 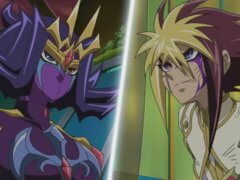 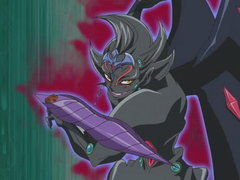 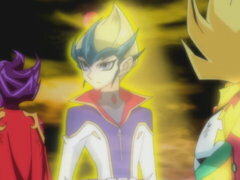 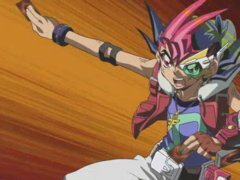 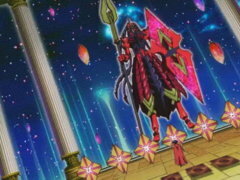 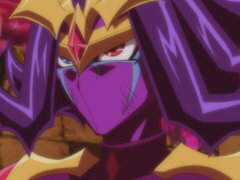 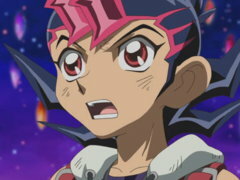 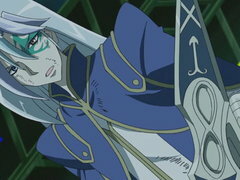 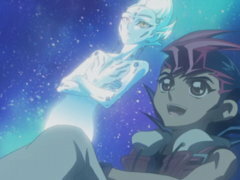 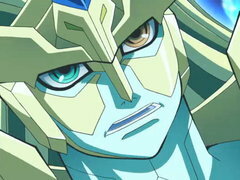 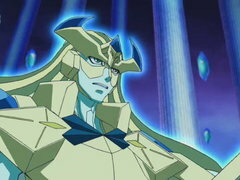 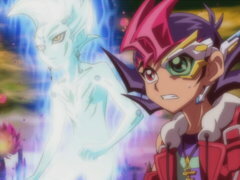 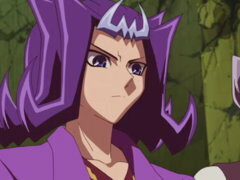 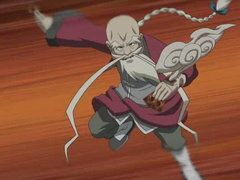 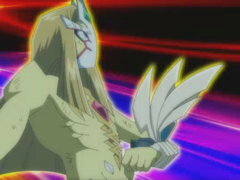 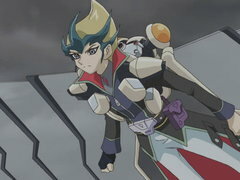 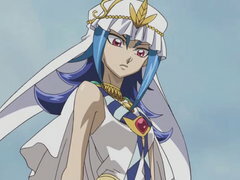 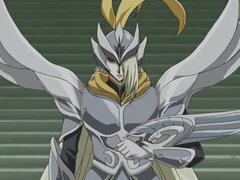 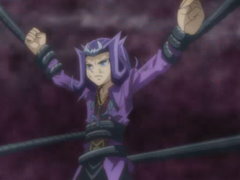 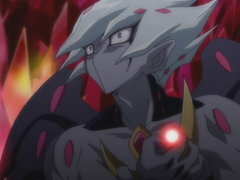 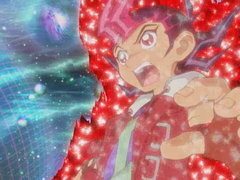 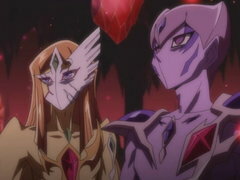 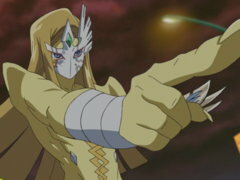 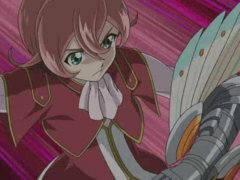 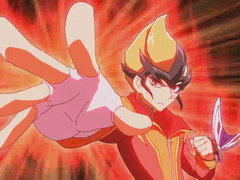 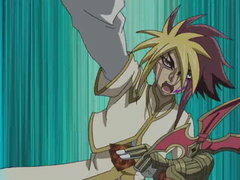 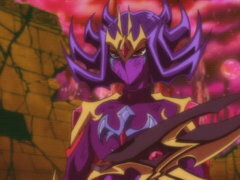 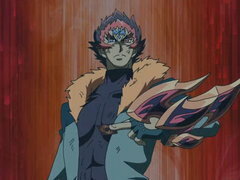 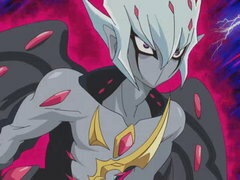 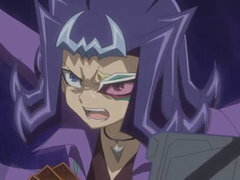 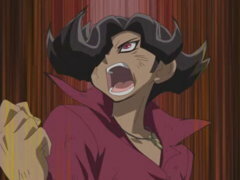 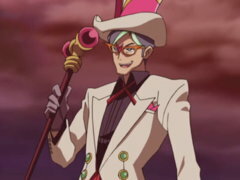 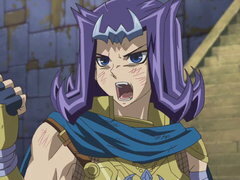 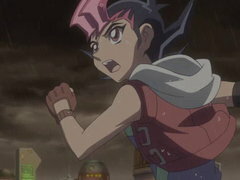 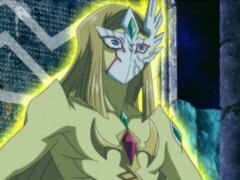 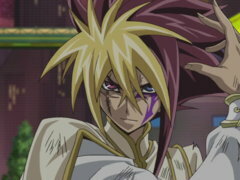 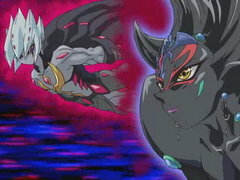 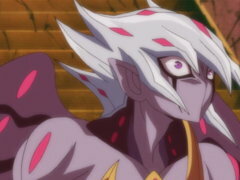 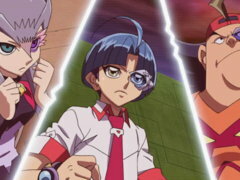 But in order to see his mission through, Astral will have to destroy his friendship with Yuma first!